Continuing our 120th anniversary celebrations, we are very pleased to announce three new productions for 2019 – all visiting the theatre for the very first time. 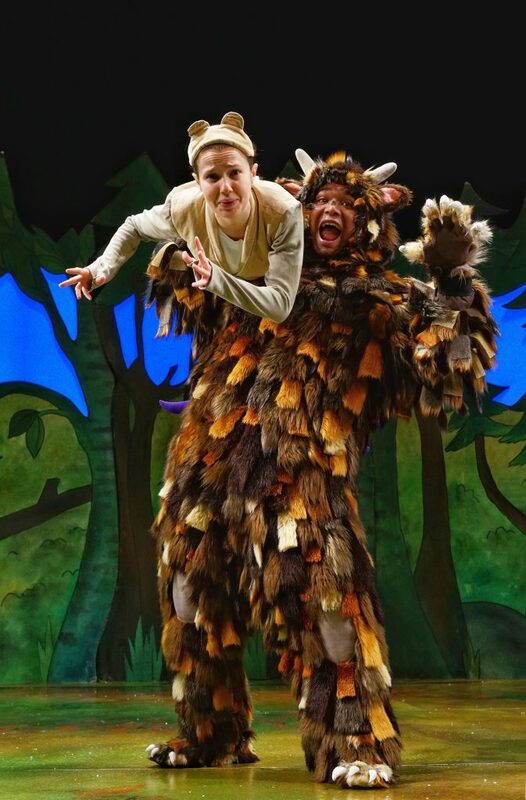 Tickets are now on sale to Birmingham Hippodrome Friends and Patrons members for The Gruffalo, On Your Feet! and Circus 1903 – general booking opens at 2pm today, 27 Mar. These three productions are also joined by a one night only appearance from comedy legend, Ben Elton. For more information on becoming a Friend click here. Tickets are now on sale to Birmingham Hippodrome Friends and Patrons members, general booking opens at 2pm today, 27 Mar. For more information on becoming a Friend click here.